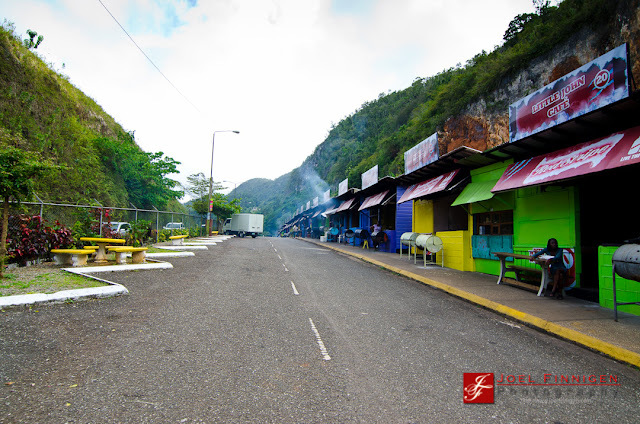 For any Jamaican who travels the main route between Kingston and the resort town of Ocho Rios and the rest of Jamaica's north coast Faith's Pen is a well known rest stop to sample some Jamaican cuisine. Faith's Pen is located along the man road between the rural communities of Mt. Rosser and Moneague and consist of several shops serving up a variety of our local cuisine.